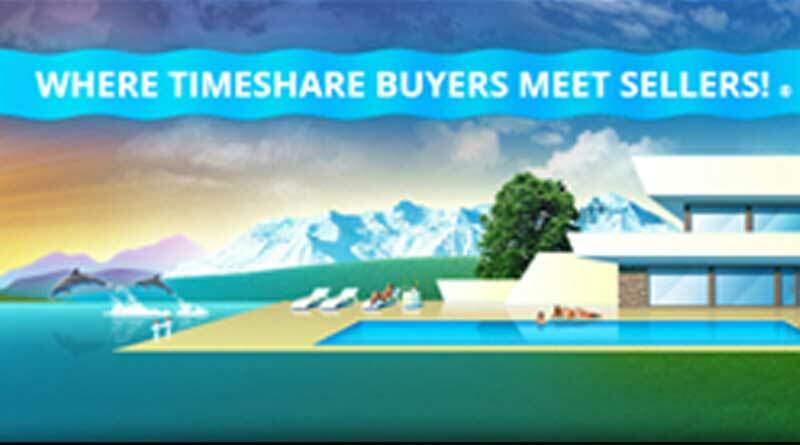 Low-cost online advertising portal for timeshare resales and rentals, Weeks4Less, is offering discounted pricing for entities wishing to list bulk inventory, such as brokers, resorts, vacation clubs, etc. Weeks4Less promotes its platform heavily through paid online advertising. Whether they wish to list bulk inventory or a single unit, users simply sign up for an account and follow a simple three-step ad creation process. They can sign up for as many or as few months as they wish. Users find the site offers very simple per-ad pricing, is mobile-optimized and shows proven results. Weeks4Less is NOT a broker, so there are never any commissions or fees associated with transactions. Weeks4Less is constantly communicating with hundreds of new interested timeshare buyers, renters and sellers each week. Weeks4Less, LLC, is a timeshare resale/rental advertising platform using technologically advanced software that is HIPPA compliant and meets all data privacy requirements for U.S. regulations and the EU Safe Harbor Act. For complete details and additional information visit www.Weeks4Less.com today, email customercare@Weeks4Less.com or call toll free and speak with a customer service representative and ask about the W4L FREE REGISTRATION: 844-933-5745.